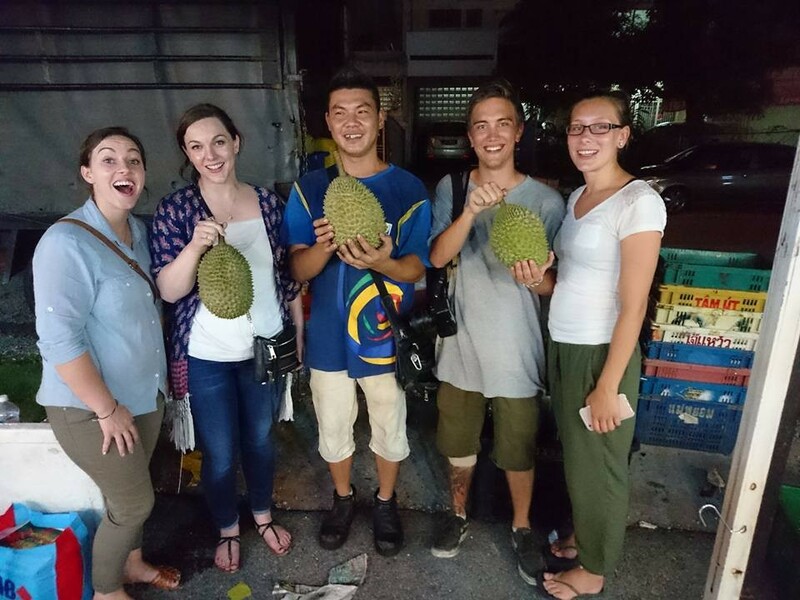 ‘Off the Eaten Track’ is great for small groups who would love to taste unique Malaysian cuisine found only on the streets and alleys of our beloved city. Join us for a chance to experience Malaysian favorites that have earned worldwide reputation just because of the way they are served here. This tour will take you to approximately three (or more) destinations – it really depends on how much you can eat! Available everyday, based on booking. Start from 7 pm till 11 pm, averagely 4 hours. We will be doing a mix of Malaysian delicacy, mainly Chinese, Indian and Malay cuisine. We will do the ordering and you will do the eating. Ken was an amazing host who took us to try Malaysian, Chinese and Indian delicacies. He was warm, knowledgeable and willing to speak about all things food and culture. Thanks for the experience. I highly recommend for tourists and expats alike.